Ericsson and Telstra have successfully deployed and tested Narrowband internet of things (NB-IoT) data connections of up to 100km from any Telstra base station. In a joint statement the two companies said this marks the longest range NB-IoT connection of its kind, and is a key milestone towards increasing Telstra’s LTE footprint in rural and regional Australia. This also earmarks the telco as one of the first globally to offer both NB-IoT and Cat M1 technologies. Telstra launched Cat M1 coverage in 2017 and deployed NB-IoT technology on its IoT network in January. The trial used a Captis NB-IoT temperature sensor, sourced from mIoT, located 94km from the Telstra base station on Mount Cenn Cruaich in NSW. Another sensor was also placed three floors below ground level in an underground parking lot in central Sydney, beyond the reach of regular LTE signals. “Telstra already had Australia’s largest IoT coverage with Cat M1 across our 4G metro, regional and rural coverage footprint,” said Channa Seneviratne, executive director of network and infrastructure engineering at Telstra. 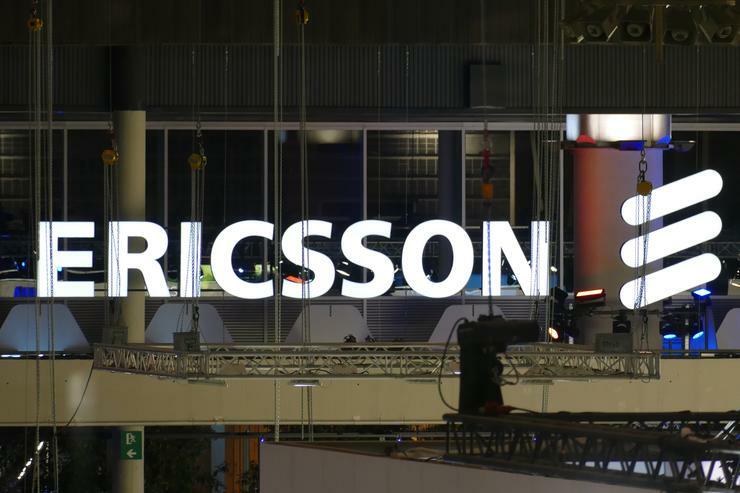 Ericsson conducted the technology design, which extends 3GPP standards-based limit from around 40km out to 100km and is activated entirely through software upgrades, with no changes required to NB-IoT devices. Ericsson A/NZ managing director, Emilio Romeo, said IoT represented a huge opportunity for rural and regional areas in Australia, particularly for logistics and agriculture. In July, Ericsson, Telstra and Intel made the first end to end 5G non-standalone 3GPP data call over a commercial mobile network. The call, completed at Telstra’s 5G Innovation Centre on the Gold Coast, was the first of its kind made over the 3.5GHz spectrum.